We have some exciting Sailor Moon Crystal merchandise news!!! It’s been awhile for Crystal hasn’t it! 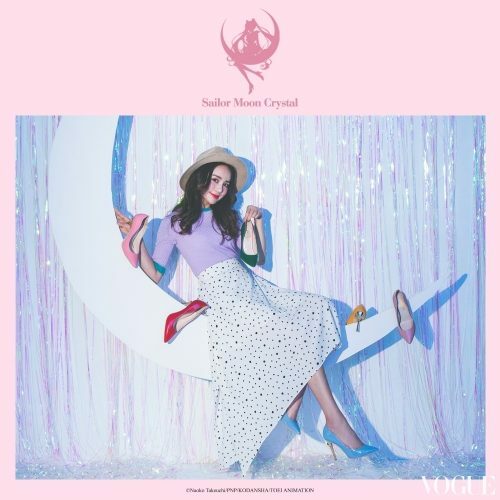 Grace Gift, a Taiwanese fashion company, is releasing a Sailor Moon Crystal ‘Guardian Angel’ collection. 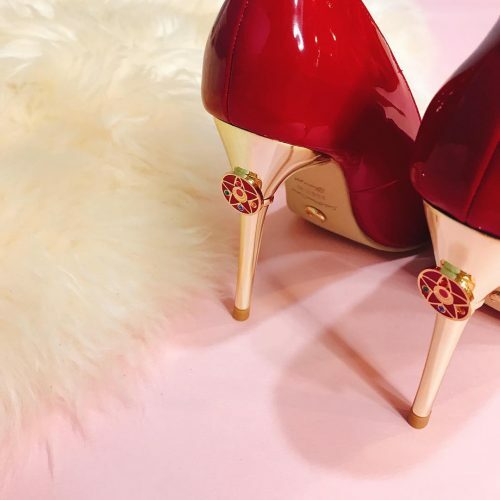 It features a variety of heels, flats, sneakers and bags in many different colours! These gorgeous heels are priced at $1,680NTD a pair, all of them have Crystal Stars on the back. The red ones would make awesome Sailor Mars cosplay shoes right?! The release date for this collaboration is April 18, 2018, a.k.a. TODAY!! !